These sites are physically accessible. If you require other accommodations, such as deaf language interpreters, you must email or call the SILC Coordinator with your request by April 8. After that, time may be too short to arrange accommodations. To read the draft State Plan for Independent Living, please go to the NJSILC website or, to review a hard copy, visit or call your local Center for Independent Living. The NJSILC website address is www.njsilc.org. The home page will describe how to access the electronic version of the Plan and also can direct you to contact information for each of the State’s Centers for Independent Living. 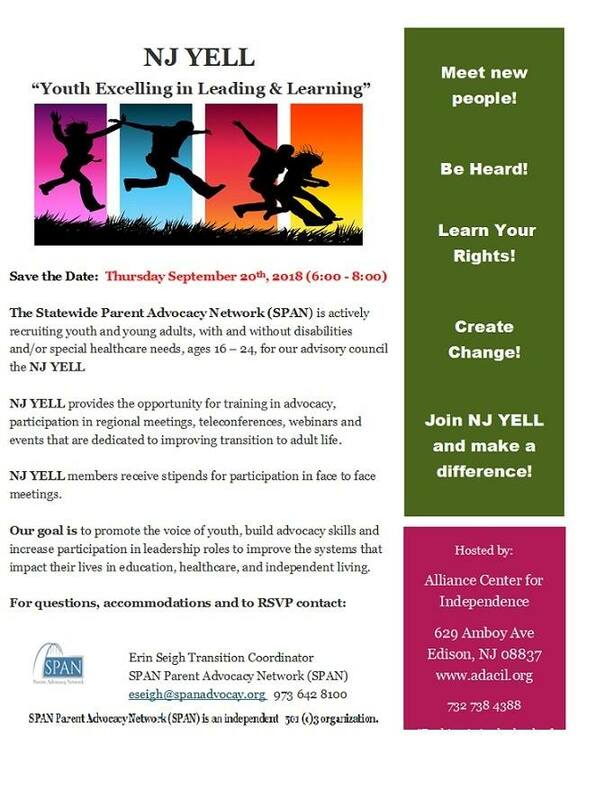 If you plan to attend a Forum, please tell the Coordinator (meneary@njsilc.org or 732-254-2484) and, if possible, bring a written copy of your remarks for the record; however, neither advance notice nor a written commentary are required for you to participate. Just join us if you can! Are you a person with a disability living in Middlesex County? Are you concerned about disasters? 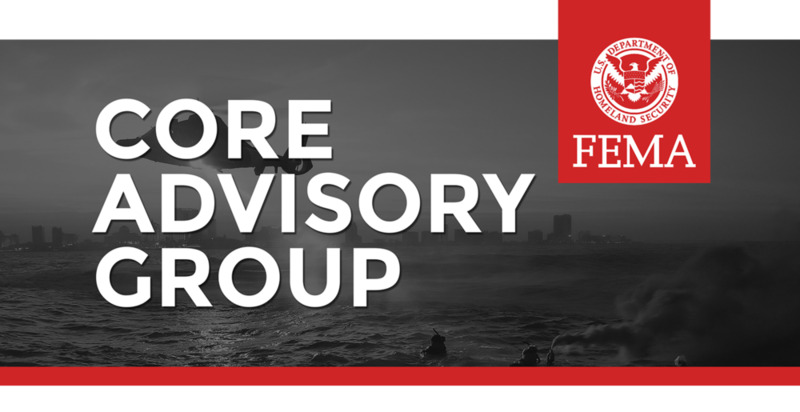 Join us for the next meeting of the Core Advisory Group (CAG). This is a great opportunity to work together with emergency managers and FEMA to make effective changes in how emergency services are provided to people with disabilities in the event of a disaster. We need your input! In 2010, FEMA began hiring disability integration specials to help make disaster response efforts fully inclusive of all people in the community. They developed a model called Core Advisory Group (CAG). Middlesex County will be the first county in New Jersey to form CAG. We are inviting people with disabilities who are interested in a balanced approach to emergency management for ensuring full inclusion. For this month's meeting, PSEG and the Division of Disability Services, NJ211 will be joining us to discuss services provided to individuals with health issues prior to disasters. If you need accommodations, please contact us as soon as possible. Light snacks will be served. RSVP by filling out the form below. For Middlesex County residents only. ACI is partnering with the NJ Council on Developmental Disabilities in forming a Middlesex County chapter of People First New Jersey. 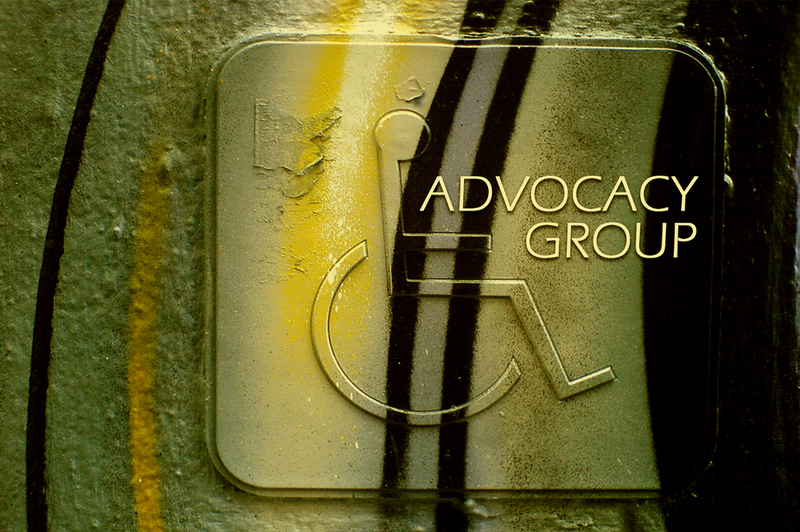 People First is an international advocacy movement organized exclusively by and for people with disabilities. People First advocates believe no matter what the disability, everyone is capable of taking charge of their own goals and their own life choices. If you would like to learn more about People First, come join us on Friday, June 5th from 10:30 AM to 12:00 PM in the ACI conference room. Jaymes Brill and Frank Latham from NJCDD will be our guests. Vist njcdd.org for more info.